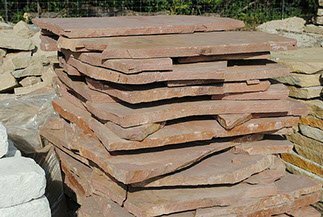 The right landscaping materials can improve the curb appeal of any home, office, or park. Lawrence Landscape is here to make your vision for any outdoor space a reality. 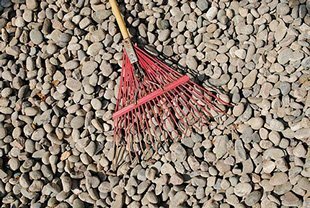 We have a wide selection of stone, gravel, and mulch to turn your home into the natural oasis you’ve always wanted. 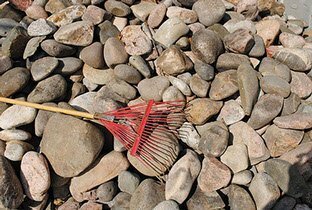 No landscaping work looks professional without stone, gravel, or mulch in place. 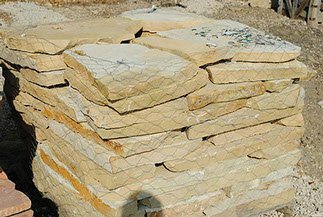 From stone that gives your home an elevated look to mulch that nurtures your gardens, Lawrence Landscape offers a variety of landscaping materials for every sized space and budget. We’ve been helping the neighborhoods of Lawrence, Kansas look more beautiful since 1988. 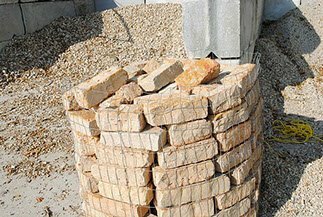 When you need landscaping materials like stone, gravel, or mulch, be sure to contact Lawrence Landscape today! 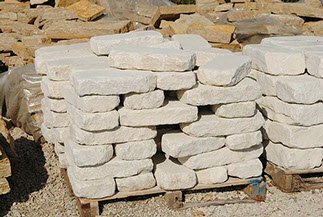 Stone is a beautiful and versatile building material. 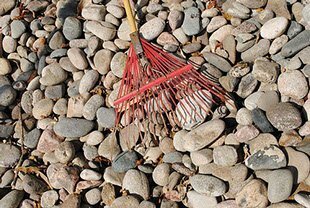 Use it to enhance your gardens, outline driveways and paths, or create other landscaping features. 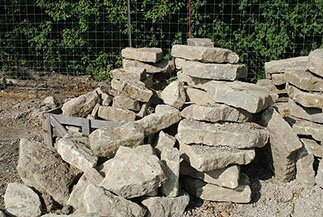 Looking to build a path or driveway? 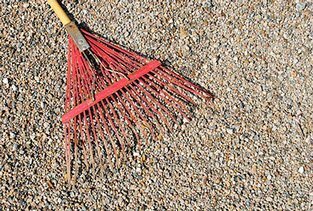 Maybe you just need to freshen up your existing paths. 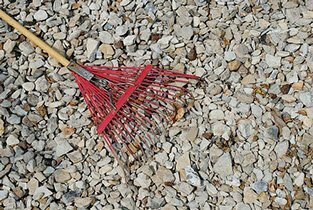 No matter what you need, let Lawrence Landscape help you with your landscaping gravel project. 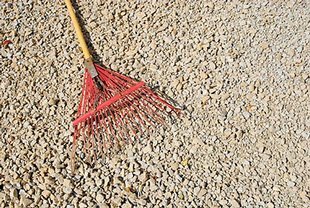 Call Lawrence Landscape the next time you need decorative gravel at your Lawrence, Kansas home! 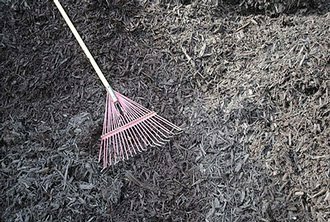 Mulch beds improve the appearance of any landscape, and the health of flower beds. It protects root systems, adds nutrients to the soil, keeps moisture in, and more. 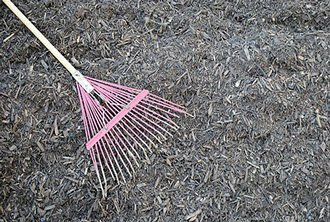 When you need to freshen up your mulch beds, contact Lawrence Landscape! 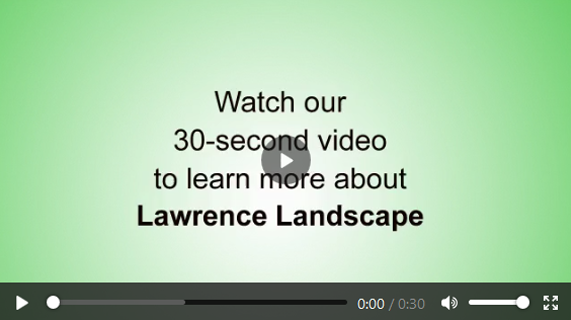 Here at Lawrence Landscape, we provide superior landscape services to your neighbors and friends in Lawrence, Kansas. By using the highest quality products, the latest technology, and the best people available, we are engaged in the process of continuous improvement. When you’re looking for the best landscaping in Lawrence, Kansas, you know who to call. Contact us today to schedule your landscape design consultation!